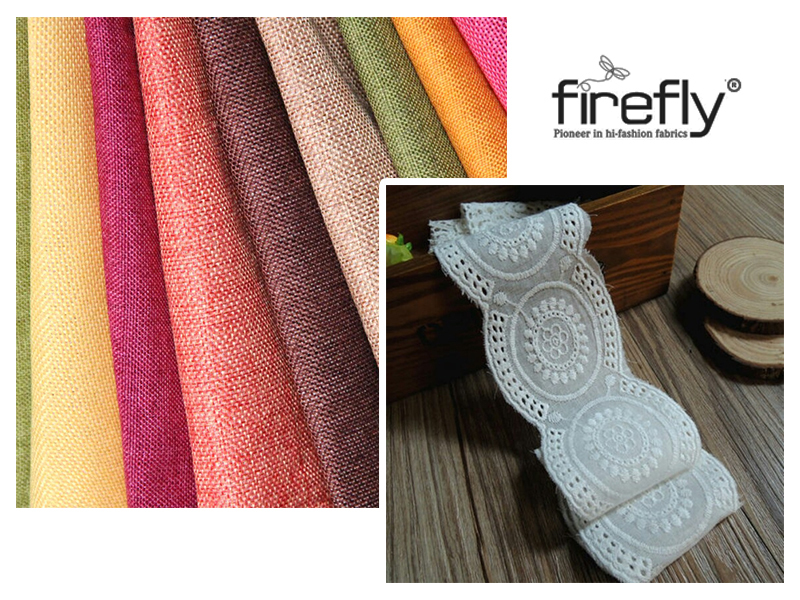 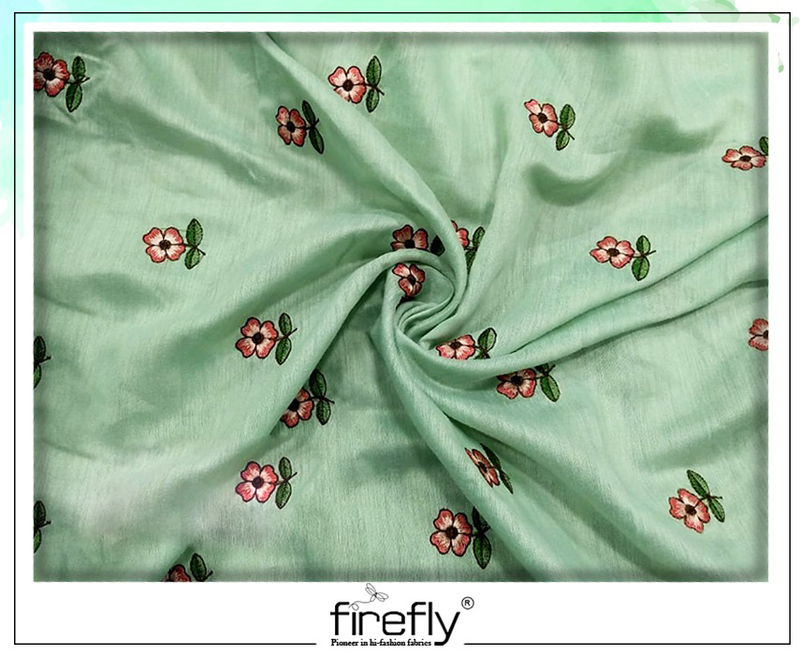 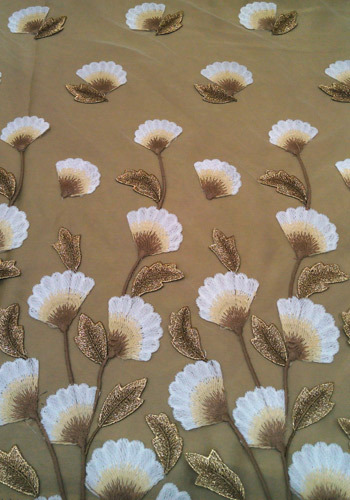 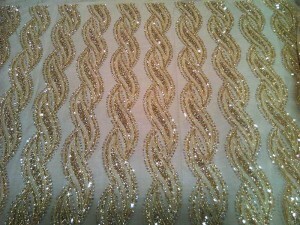 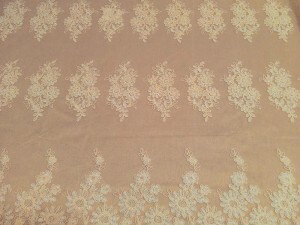 Embroidery work is an intricately done creative design on the fabric. 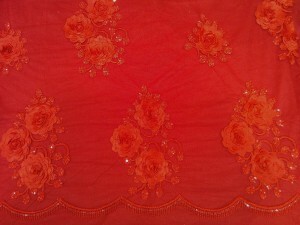 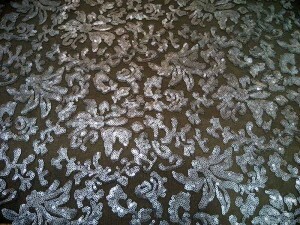 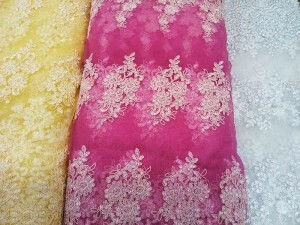 Such detailed works on delicate fabrics like net increase the demand of the cloth. 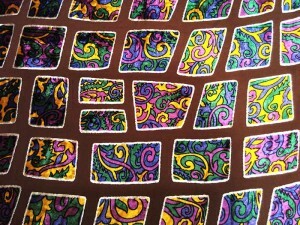 The work is done using different materials and colourful threads. 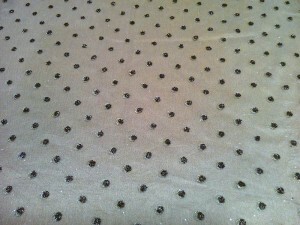 It is always best to dry-clean the fabric. 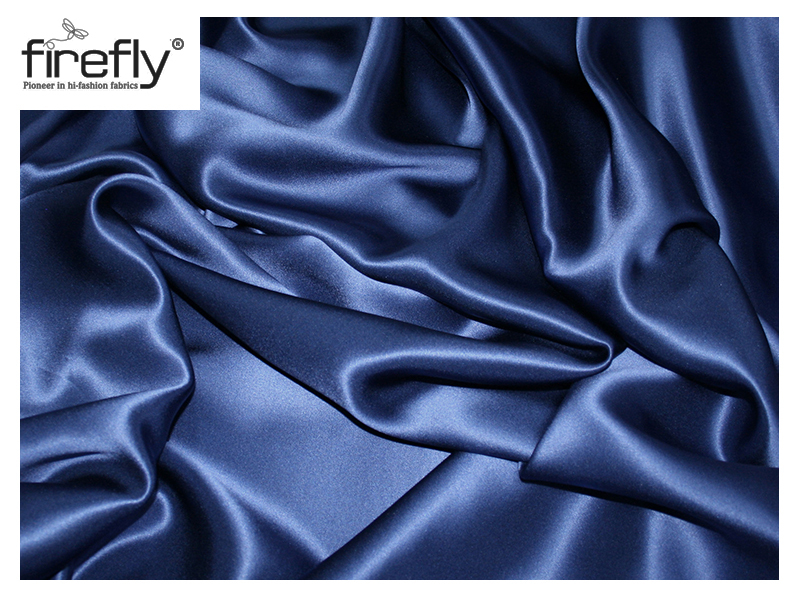 Avoid ironing such a subtle cloth.